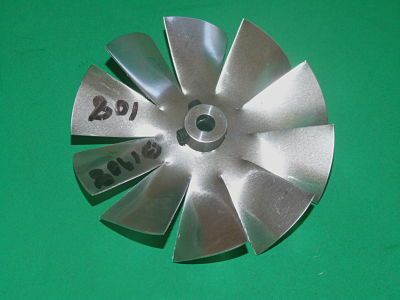 3 1/2 inch Vent Fan Blade used in Amana; Goodman; Janitrol equipment. Replaces Part Numbers: B1908108; B19081-08. Used in Amana; Goodman; Janitrol Models: Series Description PG (36–48); PG036100-4; PG0361004; PG048100-3; PG0481003; YCG042A1L0A and many others.